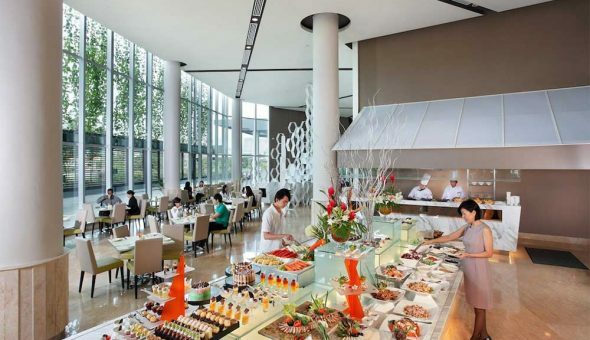 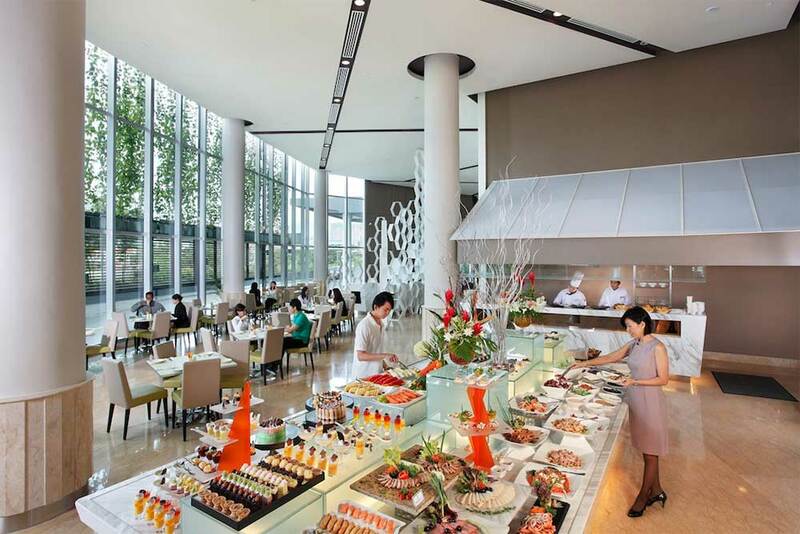 All-day dining at Eastin Hotel Penang is a culinary treat for even the most discerning palate, with its sumptuous buffet spread of international and local dishes. 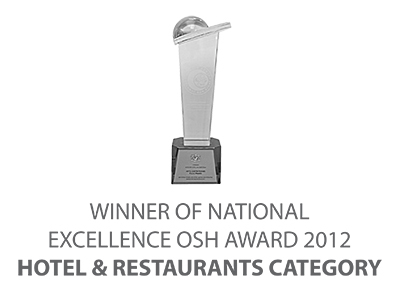 Alternatively, select from our carefully crafted à la carte menu. 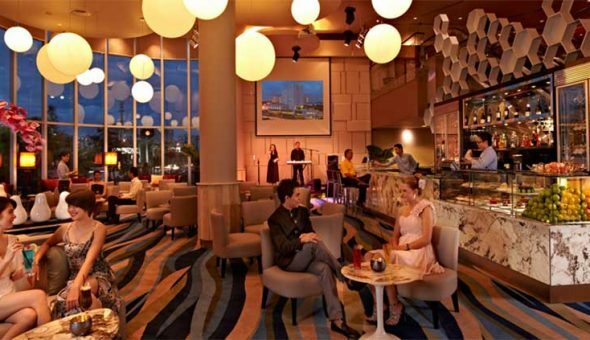 For lighter moments, the Lobby Lounge is a networking retreat serving up a delicious assortment of cakes, pastries, healthy juices and other thirst quenching drinks.